GRAFTON Jail will have almost 100 extra prisoners and 30 new staff by the end of the week. Corrective Services NSW has confirmed it has accelerated its plans to house more prisoners at Grafton in response to overcrowding in the prison system. 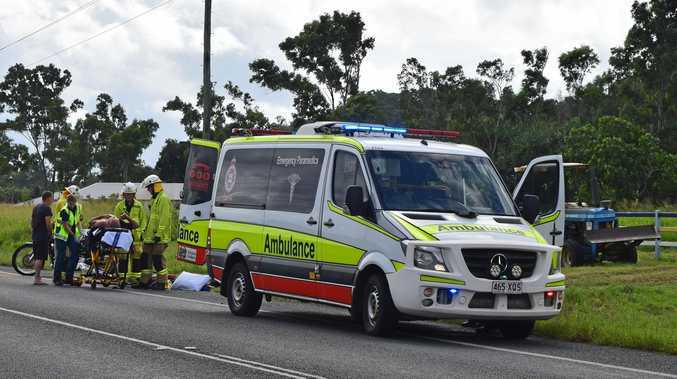 A Corrective Services spokesman said the intake was originally announced as happening over the next few months. "It will now be completed by the end of the week," he said. "There were 34 prisoners moved in on Saturday and there will be more arriving through the week." He said the extra staff at the jail would be drawn from people who formerly worked at Grafton. the right of first refusal for the jobs that have come up there," the spokesman said. He said the number of jobs at the jail had increased slightly from 27 to 30. "Grafton has been unique in the prison system as all its prisoners have been transient," he said. "There have been issues of space with court cells in Sydney, so it could be they're freeing up space by sending sentenced prisoners up to Grafton." The first intake was delivered into One Wing at the jail, which had been criticised as being too old at the time of the downsizing. 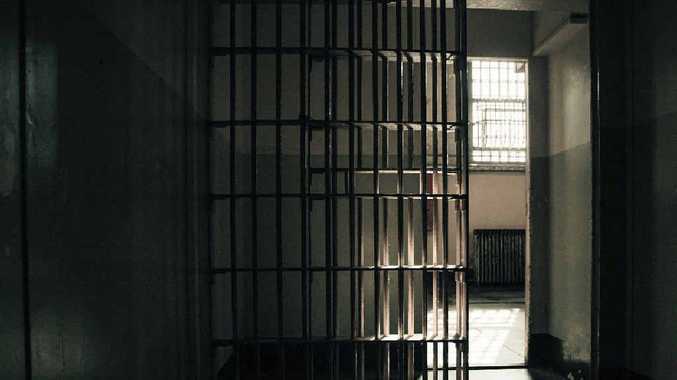 "All the places which have been opened up for prisoners have been refurbished to bring them up to the adequate security requirements," the spokesperson said. Former Grafton jail governor John Heffernan said the decision was pure spin. "We all know One Wing, that was the main basis of the argument that both the department and the government presented to justify the partial closure of the centre a few years ago," Mr Heffernan said. "It was described at the time as archaic in nature and therefore not up to the standard required for modern day incarceration. Well, how things change. "I would like to think that the decision to bring the jail back online was the result of a pang of conscience by the government, that their moral compass had suddenly been recalibrated to distinguish right from wrong. But no, the decision is purely one of necessity. The inmate numbers are climbing through the roof and the corrections department has no where to put the influx of offenders."